On the mat, Ashtanga automatically silences the voices of negativity in our minds. When practice is correct, meaning your eyes are on a drishti, your breath is full and resonant, your focusing on an asana,and the Vinyasa is on count, you don’t have space to think!!! All of this activity keeps you rooted in the present. if the voices come, I guarantee you that either the pose, the breath, the gaze or the Vinyasa count is incorrect. The same is true for your life. If the voices come, you have taken your focus from the present moment. Connect back to life in the present moment and they will start to recede. Hug your children. Read a good book. Eat something delicious. Tell the voices to shut up by reconnecting with life. ← Don’t Make the Ego Perfect! What is Sustainable in Our Practice? Don’t Make the Ego Perfect!  AYC Charlotte 2017. All rights reserved.